Understanding and tracking personal finances as we plan for the future proves challenging for many of us. Monitoring fees, evaluating risks and searching for growth opportunities can leave a person swimming in doubt. 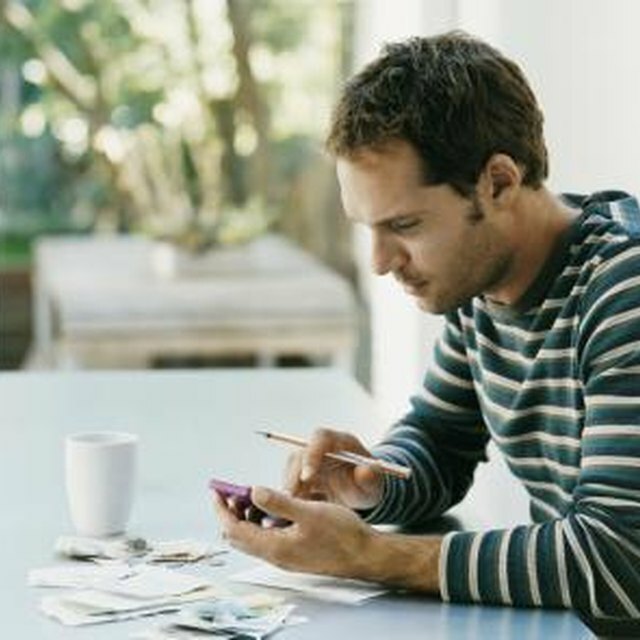 To help make sense of your investments and stay in touch with their progress, consider enlisting the aid of one of these online tools for managing your investments. Finding the right one for you could go a long way in simplifying this potentially complicated topic. For those just moving into investments, Wealthfront does all the work for you. Simply input information regarding your finances, investment goals and risk level, and Wealthfront recommends which funds – usually a combination of stocks, bonds and commodities – would best serve your needs. Plus, it keeps watch on your money, and will automatically revise your portfolio to make sure your goals are met. Wealthfront services are free for accounts with $10,000 or less. For investors with small portfolios, FutureAdvisors aims to provide quality investment advice for free. The site will review your 401(k), IRA and other investments to determine the best funds and stock trades to achieve the financial results you want. You also can take it a step further, and pay a low monthly fee for Future Advisors to monitor your portfolio and execute trades. Although many people think of NASDAQ as just another stock index, NASDAQ.com actually contains many helpful articles and tools to help every investor from beginners to experienced traders. From an overview of how the stock market works to retirement planning to maintaining your financial health, NASDAQ.com offers a wealth of information to guide you down the road of financial investments. Stay on top of your investments with Morningstar's wide array of tools, from basic monitoring to more advanced features like a detailed analysis of your portfolio. Start by entering your investment accounts, and Morningstar takes it from there, evaluating performance in order to recommend changes to improve the results. Sign up for the site's premium membership and receive additional services like stock and fund screeners plus analyst reports. Like many other online investment sites, SigFig tracks your portfolio's performance. It looks at asset allocation, risk, fees, dividends, yield and other key indicators to provide recommendations on how and where to invest your money. To make it easy to understand, it parlays this information into easy-to-comprehend charts and graphs. In addition, SigFig services are free for accounts of $10,000 or less; for those more than $10,000, SigFig charges an annual fee of 0.25% billed monthly. Especially good for beginners, E*TRADE 360 pulls together your accounts, allocation, performance and other key characteristics all into one onscreen report so you have a comprehensive picture of your online investments in just one glance. You also can track your favorite stocks, place trades, monitor your retirement savings and more. Plus, get answers to your investment questions through a selection of articles, online tutorials and even real-time customer service. If you are new to investing, TD Ameritrade's tools provide a great introduction to this financial landscape. The site's free tools help you plan and manage your investments, while the Education Center gives valuable and easy-to-follow insight into investing basics. You also can gather invaluable research to assist you in making decisions that will affect your financial future. When it comes to managing your investments, let Yahoo Finance handle the research regarding potential stocks, retirement planning and more. For an additional fee, you can even get real-time quotes, track and screen stocks, and receive real-time in-play market commentary. There's also a wealth of tips and information available on a variety of personal financial topics, such as retirement, real estate and taxes.